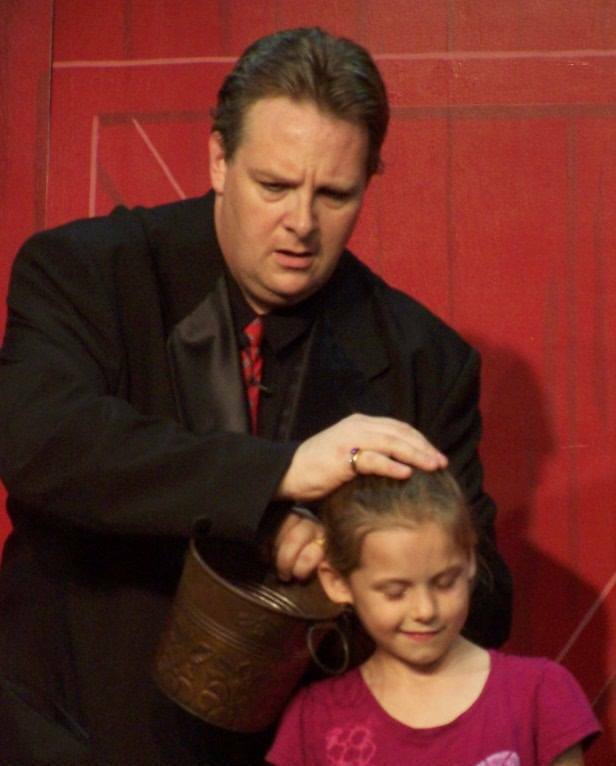 Mark Mysterrio World Record Holder & Magician has been in business since 1986. Because of his years of experience you can rest assured that The Mr. Mysterrio Show will be an amazing part of your next event. When you are looking to make Happy Memories that will last a life time, Mysterrio is the guy to go to. We used The Mr. Mysterrio Show for a birthday event and Mark was awesome with the kids and adults. I would suggest you use him.